Integrate next-generation monitoring, predictive maintenance, and business intelligence for industrial sensors into your web & app solutions. Queue-based message broker built in, supporting bi-directional, scriptable asynchronous messaging, providing functionality like filtering, alerting, device actuation, and file I/O. Our messaging system has a lightweight byte-efficient protocol that integrates with networking protocols, such as TCP/IP, to cover industrial use cases. For example, a binary-formatted message seamlessly converts to a JSON-formatted message and back–all with no loss of data type and other important information. Avimesa handles the nasty plumbing so you can focus on the application functionality. 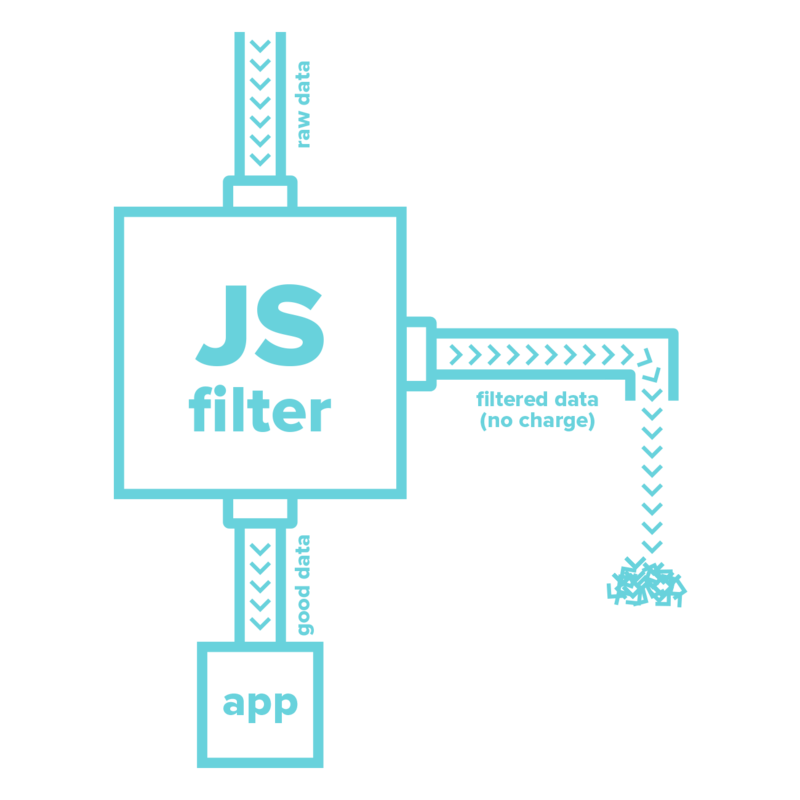 Available to each device in a containerized server-side runtime environment supporting ECMAScript 5.1 with a built-in native Avimesa API for functionality including messaging and file I/O. Use the Avimesa Toolkit and its application integration services to pipe data to virtually any application that has an API. We thoughtfully designed our developer tools, eliminating unnecessary complexity and doing all the hard work for you, so you can get a project off the ground in hours, not months. 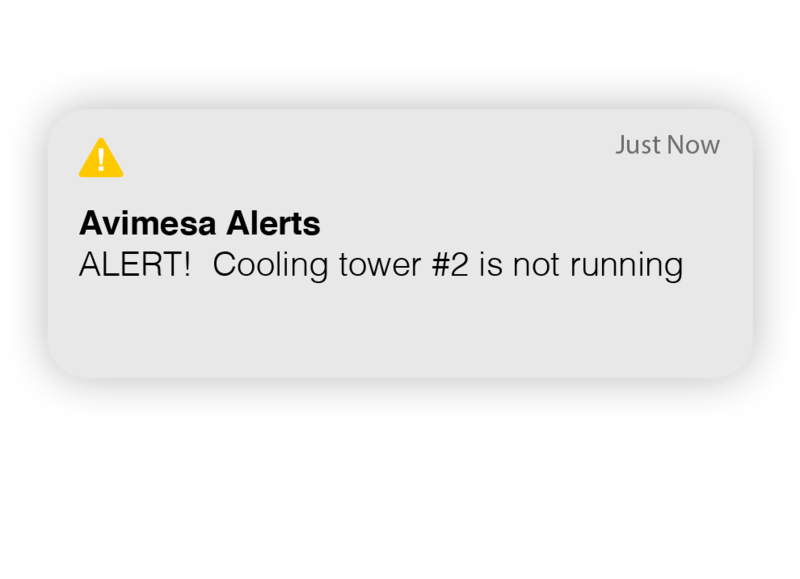 With Avimesa, you only pay for messages that are consumed by your application. Avimesa Device Cloud allows you to deploy and configure devices quickly and without any fussing around; just plug in, set your configuration, and watch the data flow. Built-in device firmware update service providing in-field updates for your devices.† Simply upload an update package via the Avimesa API generated from popular tools like Nordic’s nrfutil. Our fully-scriptable device cloud is optimized for Avimesa products but works with virtually any hardware using our software-based, portable Avimesa Virtual Device Client. This means hardware such as a Raspberry Pi can fully utilize the Avimesa Device cloud. Avimesa Device Cloud subscriptions come in a variety of configurations, from small to enterprise and beyond. © 2019, Avimesa Corporation. All rights reserved. Avimesa® is a trademark of Avimesa Corporation.